These are a few of my favorite things that I don't travel without (and a couple items on my list this year!) - all great gift ideas for the traveler on your CHRISTMAS list. 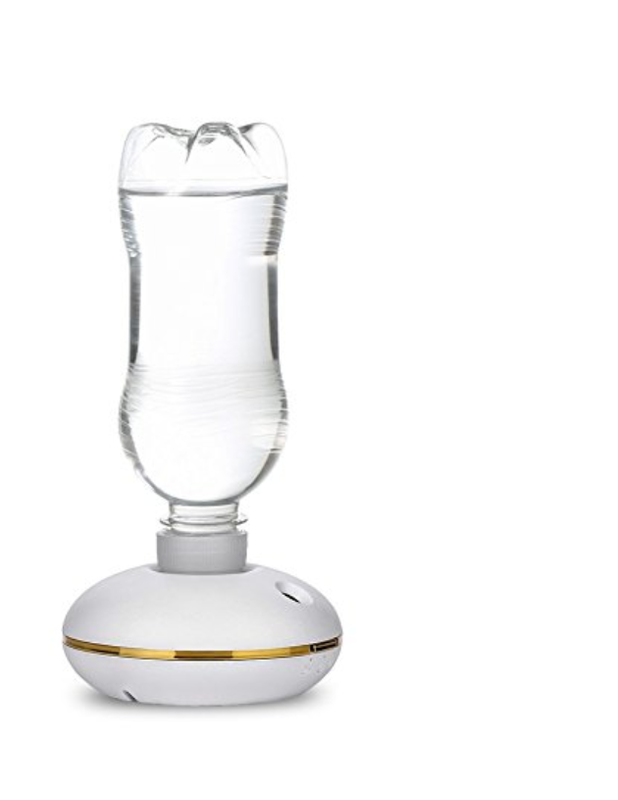 This little guy turns your average water bottle into a humidifier on the go. It’s especially helpful during the winter months when the low-moisture air is more likely to irritate the nasal passages. Pair these new Google Pixel Buds with a smartphone and they'll translate between English and 39 other languages, including Arabic, Chinese and Hindi, directly into your ears. Ensure a relaxing and restful trip with a plush eye mask and matching travel blanket that's generously sized to provide cozy comfort no matter how much leg room you've got. Record all of your global adventures in style with the Travel Essentials Journal. There's nothing better for a long travel day or sightseeing than a pair of stylish sneakers. Initially launched as a track shoe in the early '70s, Nike's 'Cortez' sneakers are loved for their comfortable design and retro shape. Exceptionally balanced sound, Bluetooth connectivity, a rechargeable battery that will last up to 15 hours, and a packable fold-flat design are why these Bose headphones are perfect for travel. Not to mention the soft, cushioned earcups provide a comfortable fit! Say hello to everyone's favorite travel companion, The Laundry Pod Travel Steamer. Lightweight and portable without sacrificing power or function. Heats up fast to have you looking fabulous in no time even when you're far away from home. A must-have for frequent travelers! 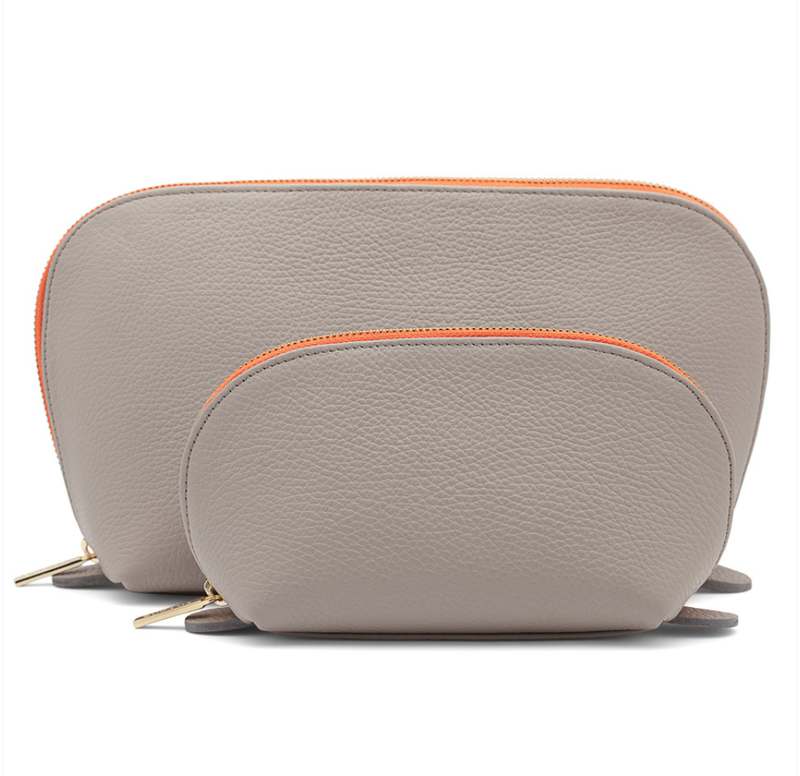 Unzip the large case to stow all your travel-sized toiletries. Save the small case for make-up, jewelry or any other small necessities. 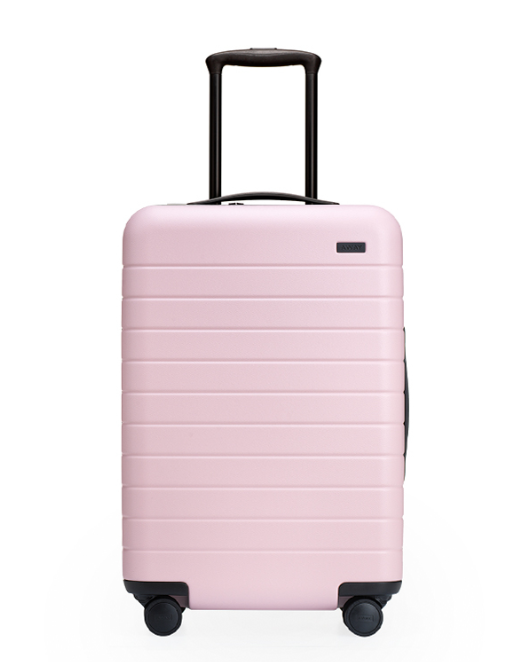 This carry-on is the perfect piece for the modern traveler, as it has a built-in battery and USB port, so you’ll be able to check all of your devices (think city maps, tickets, emails) when you’re on the go. 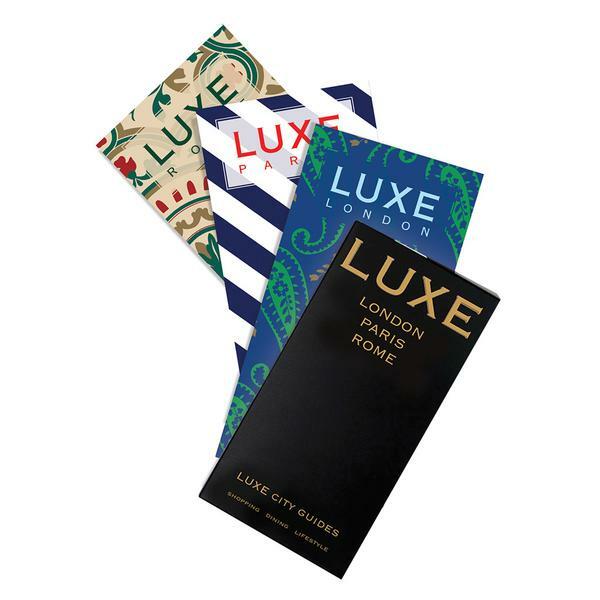 LUXE City Guides are the result of the work of more than thirty savvy, stylish, plugged-in resident curators who know their city inside and out. Each guide covers everything from hotels and restaurants to spas, bars and boutiques off the beaten path, and is accompanied by a free digital destination app to ensure that your info is always up to date. Poolside, seaside or just out of a relaxing bath, this robe has lounging down to an art. Woven of soft, ultra-luxurious Turkish cotton and premium bamboo, it's lightweight, quick to dry and easy to pack. Whether indoors or out, from season to season, you'll always be sitting – lounging – pretty. I prefer a spray perfume over a rollerball but they can be hard to find in travel size. That's why I'm excited for this Tory Burch Jolie Fleur collection of three unique fragrances inspired by the flowers and colors in Tory's garden: rose, lily of the valley, and tuberose. This small, transparent clutch with luxe leather trim and gold plated hardware, its a chic option to carry alone or toss in your handbag. Its TSA approved size also makes it the perfect companion for any carry-on. I always travel with both the small and large size and love how organized they keep everything! Uma Oils has been supplying luxury beauty brands (like Tom Ford) with some of the world’s finest all-natural oils for centuries. But its own line of products — specifically the therapeutic oils, which are inspired by age-old Ayurvedic healing techniques — take the cake. The Wellness Oil Trial Kit includes four TSA-friendly oils for ailments ranging from stress to insomnia.